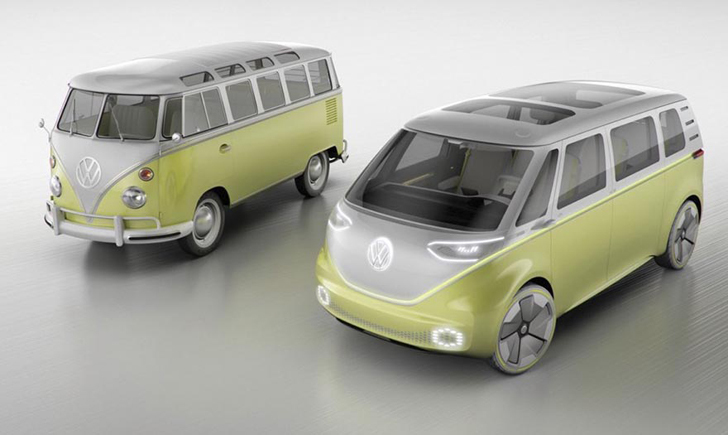 Volkswagen has revealed yet another new van concept to honor the iconic hippie Microbus. 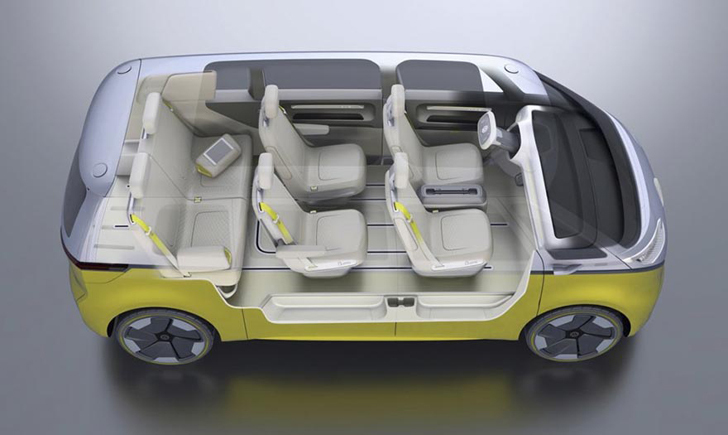 This one looks straight out of a science fiction movie – it’s fueled by electricity, has self-driving functions, and that’s not all. 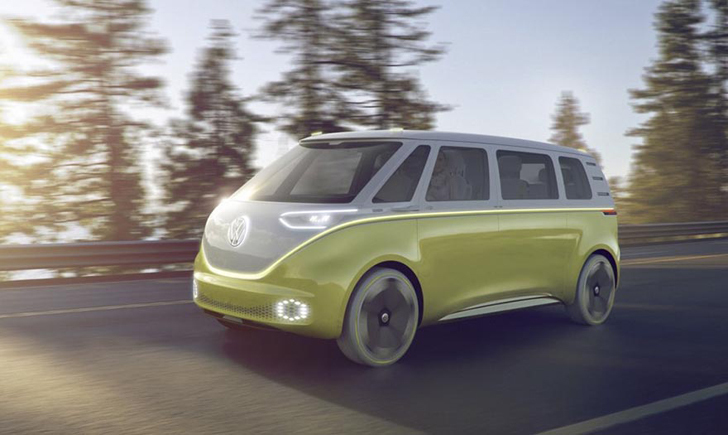 The new VW Microbus is an 8-seat all-electric vehicle with a driving range up to 270 miles (the exact distance from Los Angeles to Las Vegas). 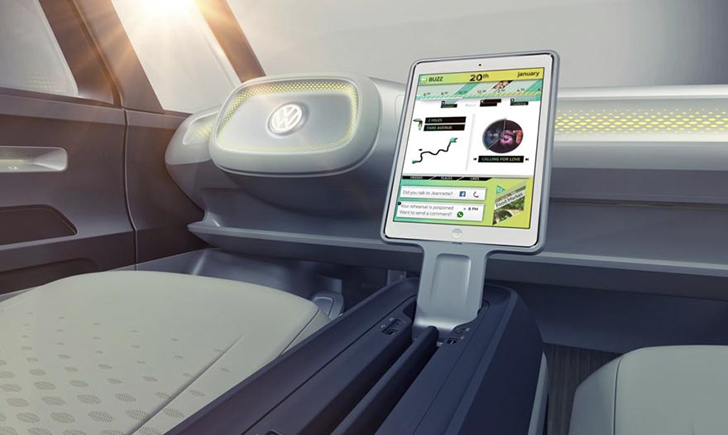 High-powered DC fast charging can power up the 110-kWh lithium ion battery pack up to 80% in just about 30 minutes. 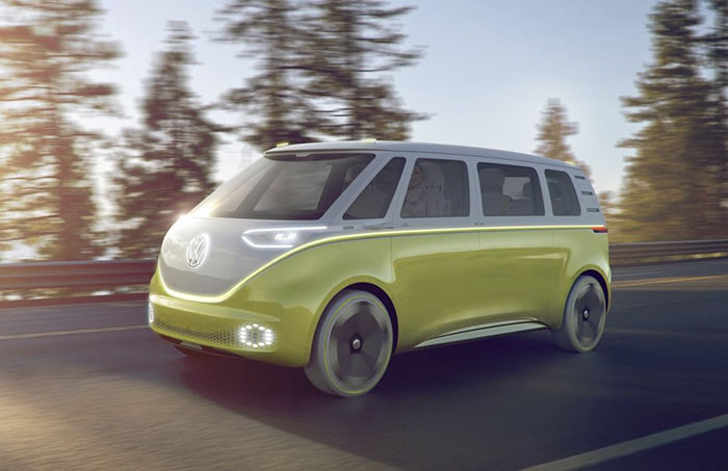 The Buzz collects traffic data using its cameras, laser, ultrasonic, and radar sensors, as well as other witchcraft. 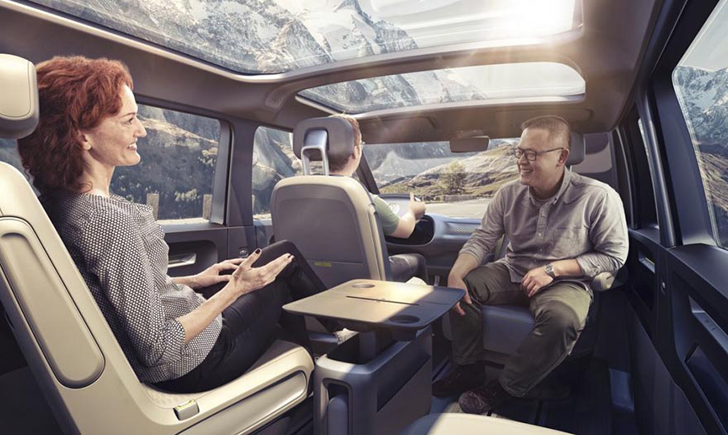 It’s highly customizable and stores personal seat and air conditioning settings, sounds system configuration, ambient lighting, and more. 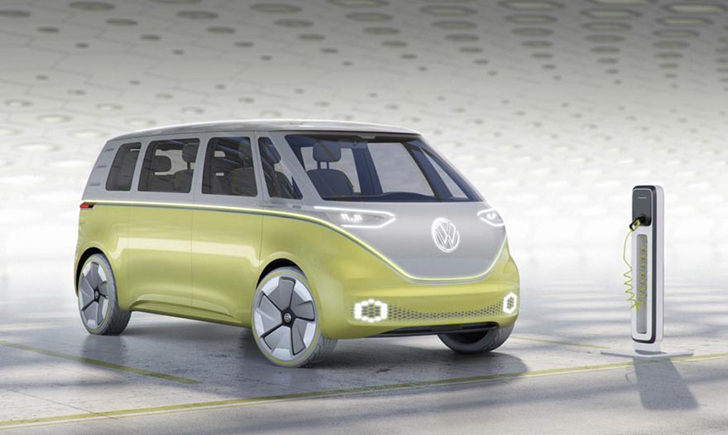 The I.D Buzz created a lot of buzz in the media, however there’s no indication that it will ever be released. 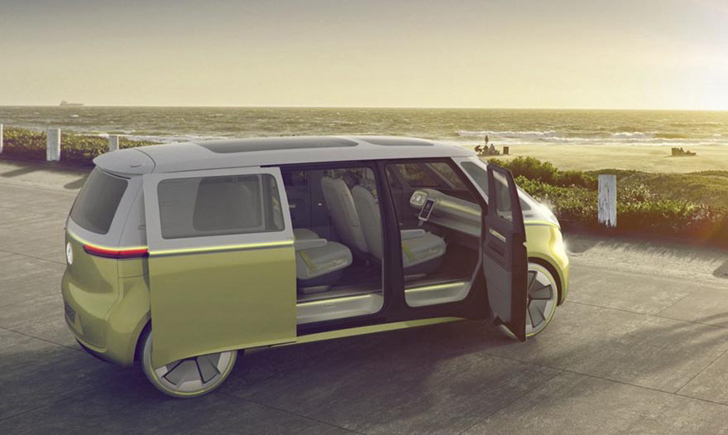 Over the past 15 years, VW has presented numerous minivan concepts, inspired by the iconic Microbus, but none of them made it to production. So far, the Buzz looks like another empty promise, but I hope I’m wrong!